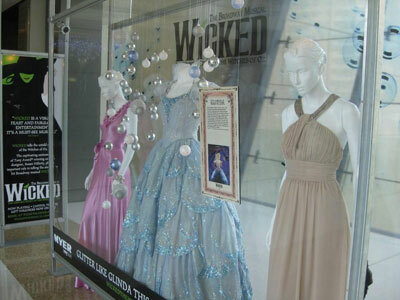 Check out the exhibit of costume sketches by Tony Award® winning designer Susan Hilferty and behind the scenes footage of the making of WICKED, on display at their Valet Lounge. 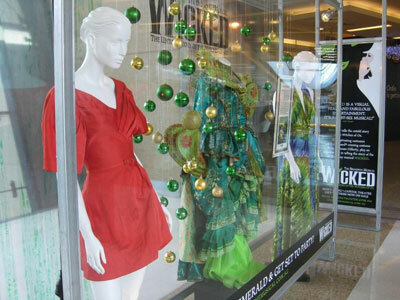 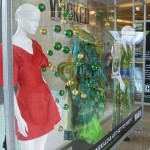 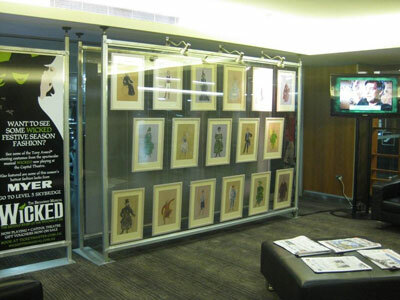 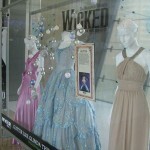 Get up close and admire a selection of the original costumes from the musical on show at the Level 5 Footbridge, 1-31 December 2009. 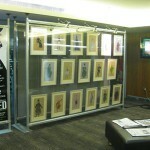 Centre Court, Level 4 (near Borders).